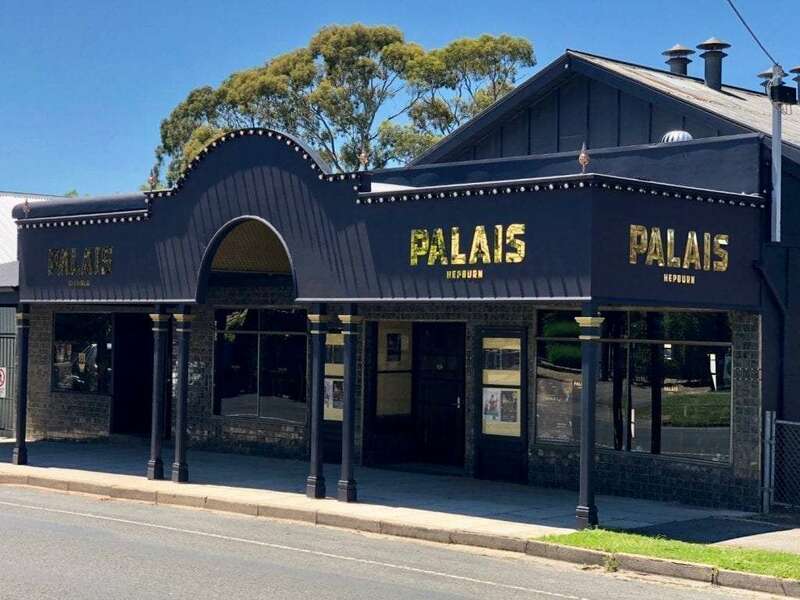 The Muses’ Delight brings a toe-tapping concert of baroque and folk music to an intimate house concert in Porcupine Ridge, VIC. The inspiration for this program came from an old book of folk tunes that belonged to Katie Kurtz, the great-grandmother of our cellist, Lucy. We’ll explore some of these dance tunes, and chart their journey from the ballrooms and concert halls of the British Isles to the sunny and rugged Australian Bush. From Purcell, Handel and the traditional folk music of the British Isles to Ross Edwards and Katie Kurtz’ tunes, we’ll take you on a journey that will have you up and dancing! 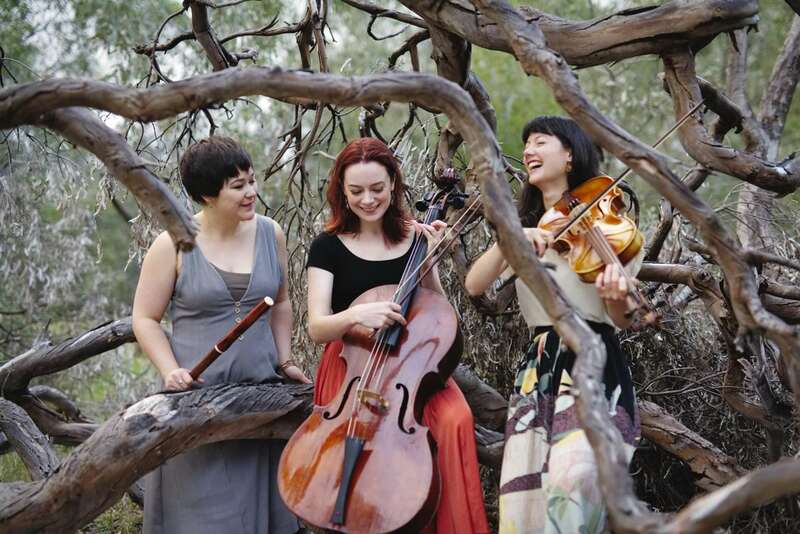 The Muses’ Delight is a vibrant early music ensemble made of genre-crossing musicians Meredith Beardmore (flute), Katie Yap (violin/viola) and Lucy Price (cello). We play on period instruments, which have an intimate sound that’s full of character, and give exciting performances of baroque and folk music.